The Falken ZE 914 is a product belonging to the Sumitomo group, made by its subsidiary company Ohtsu Tire & Rubber Company. The Falken ZE 914 is recognised as a mid-range tyre but its affordable price does not mean that it compromises on quality or performance. The Falken ZE 914 has an asymmetric tread pattern, which ensures that the driver feels safe whilst driving in summer on different types of surface. The dual tread design gives the driver control over the car and confidence when negotiating corners on dry surfaces and protection against skidding on wet roads. Vehicles fitted with Falken ZE 914 tyres offer a stable performance, resulting in a smooth driving experience. Thanks to the large contact surface between the tyre and the road, the tyre offers excellent grip on dry roads, while the longitudinal tread grooves effectively disperse water whilst driving on wet roads. The Falken ZE 914 is made from a silica and polymer-enriched compound, which means that the product performs well on wet surfaces whilst also ensuring an economic driving experience (lower fuel consumption) and safety. 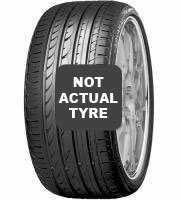 Thanks to the relevant markings on the tyres (indicator showing tread condition), drivers can see for themselves whether the tyre needs replacing when its wear level has reached a point where it compromises safety. The Falken ZE 914 offers the driver a comfortable and safe driving experience and protection against aquaplaning or loss of control over the vehicle. Thanks to its low price, the tyre is affordable for all drivers looking for an economical solution without compromising on quality and comfort. I was so disappointed about the comfort and steering of my 5er when her 18" M alloys wore P Zero and Eagle F1. The car drove like an overloaded lorry in ruts and on flat tyres. I was about to give up 18" in favour of standard 16" but decided to give them a very last chance, with reasonably priced tyres this time. I went for Falken ZIEX 912 (now 914) and - my goodness - what a change! Where have you been whole my life? Finally the car drives like it should! Road cracks nicely damped, great handling on wet (confident ride 160km/h on autobahn in the rain), reasonably long lasting. What can you ask more? It's a 3rd pair of 912/914 I order today. For 1,5t saloon, it's a tyre worth of every penny. 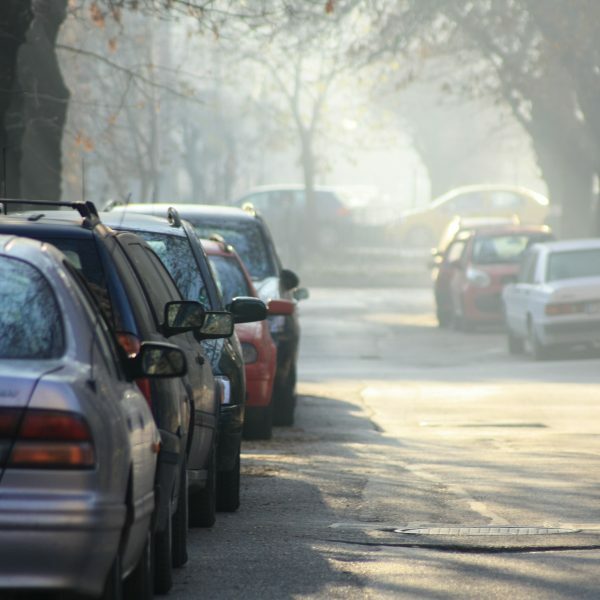 I live in Greece in Athens and I mainly circulate in the city, but sometimes provincial and national roads. My style of driving is not very conservative. I drive fast, safely, but since I have put these tires, the limits of the car have gone up too much and my own. I have an Opel Zafira B 1.8 model 2008, These are the tires Falken Ziex 914 Ecorun (205/55/16 91V). I have driven with michelin, goodyear, contis, hankook, pirelli, bridgestone, and many other branded tires on this and other cars. The Falken 914, by far the best in all places. I have never felt safer, on all routes and in all weather (except extreme frost and excessive snow.) In snow (10 cm, not frozen) but inside the city, I have gone without chains for a very short distance and with caution and went well). I bought them after searching in reviews in July 2016 to replace Hankook 4 season. They cost 240 € (quadruple) mounted. From the first moment I was excited about the behavior of the car. It had absolutely nothing to do with what I knew. Absolutely confident in both dry and wet. I drive mainly in the city and the periphery I live, quickly and rarely provincial roads. I spent about 34,000 km with them and they still have so much. The comfort is very good. Noise too small. There have been moments in both dry and wet that I had to brag directly and intensely to avoid an accident and really saved me with my family. I can not even imagine what the result would be with other elasticated and anonymous tires. This summer I changed them. I put them back to adjust the wear. They have to give at least 20-25 thousand kilometers before being replaced, again with Falken. I for safety of myself and my family, I only choose the best. I sincerely recommend you without any reservation. Try them and be excited. These are really high quality tyres, with all around performance. They are excellent in the dry, providing good feedback and response, I drive my car hard so this is appreciated. The sidewall is pretty solid, until you reach the limits of grip, but its still very controllable when it starts to give. There was no significant drop off in dry performance which is something I was quite impressed with. The tyres should probably have lasted another 5000km, but I had an issue with camber on my one wheel, so the inside wore out. Tyre life is acceptable, expect to get 35-50000km out of these tyres on South African roads. Wet performance is on par with my previous Hankook Ventus V12 Evo's, so quite safe, but not exceptional, it did of course get worse as the tread wore down which is normal. I think these are probably the best bang for buck tyre in this size, especially considering most comparable tyres are focused more towards softness and comfort (they're still comfortable, just with way more performance), instead of driver enjoyment. I was so happy with these tyres, I replaced it with another pair!